Do you have discolored or yellowish teeth? 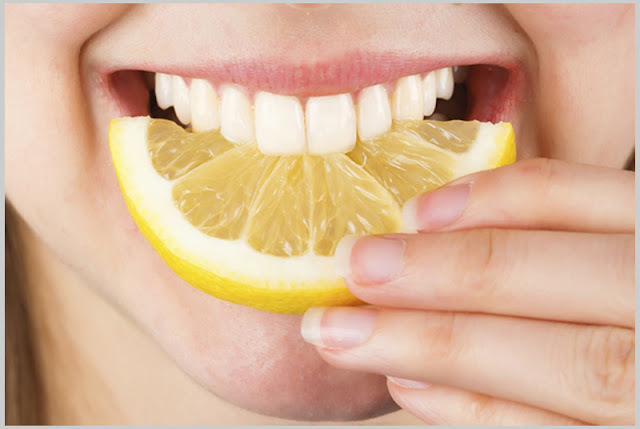 Are you looking for best home remedies to get sparkling white teeth? If your answer is yes then read this blog post to know how to get glistening white teeth naturally. A shining set of sparkling white teeth not only makes you look more attractive but also protects you from various oral infections and diseases. As we grow up and adopt bad habits like chewing tobacco, drinking wine or excessive consumption of tea, coffee and cigarettes, we have to work a bit harder to achieve that sparkling smile. Moreover, taking high doses of antibiotics, improper metabolism, infection and climatic conditions also contribute to discoloring/yellowing of teeth. Don’t worry! 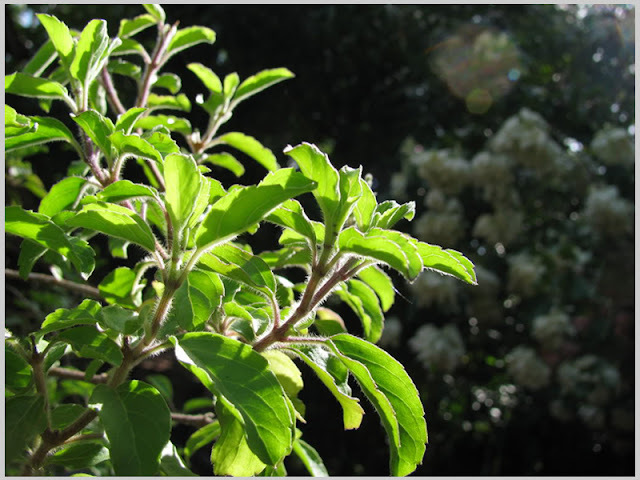 If you wish to get rid of discolored teeth, try out Tashiara best natural home remedies. Baking Soda: It is one of the best ways to get rid of yellowish teeth when used carefully. It will help in removing the plaque and make your teeth appear pearly whites. Please keep in mind that excessive use of baking soda can erode your enamel and make you more prone to other oral problems. Here are the best ways to use baking soda. Mix ¼ teaspoon of baking soda with a pea sized toothpaste. 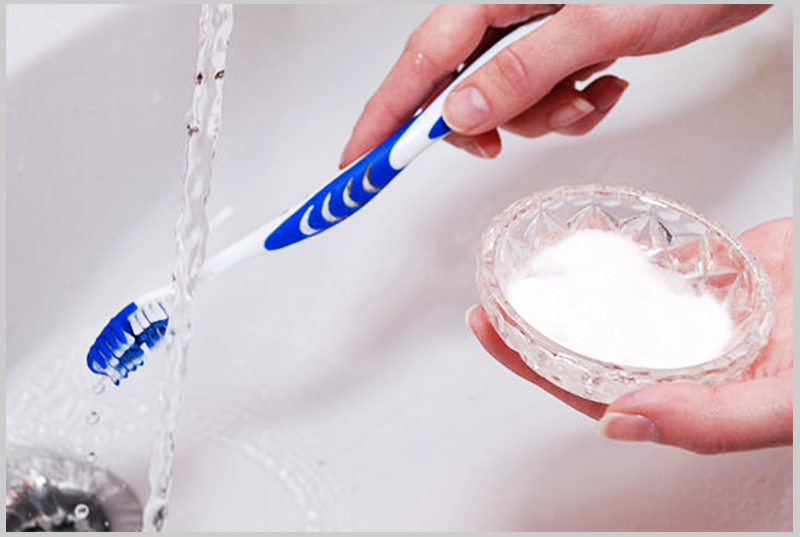 Brush your teeth using this mixture and wash your mouth with lukewarm water. Use it once or twice a week. Also, you can mix baking soda with white vinegar, lemon juice or hydrogen peroxide. Orange Peel: Clean your teeth with fresh orange peel daily to reduce the yellow tinge deposited on your teeth. You can rub the orange peel on your teeth before going to sleep every night. 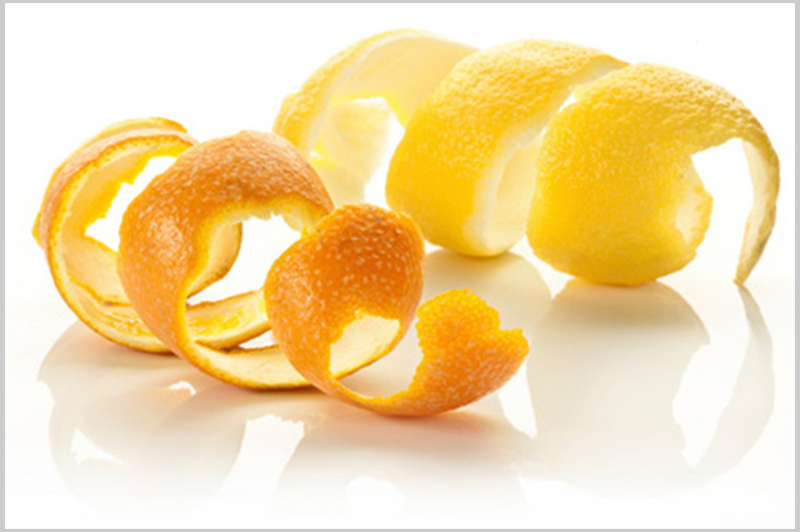 The vitamin C & calcium present in orange peel combat effectively against the microbes. For quick results, do this 2-3 times a week. 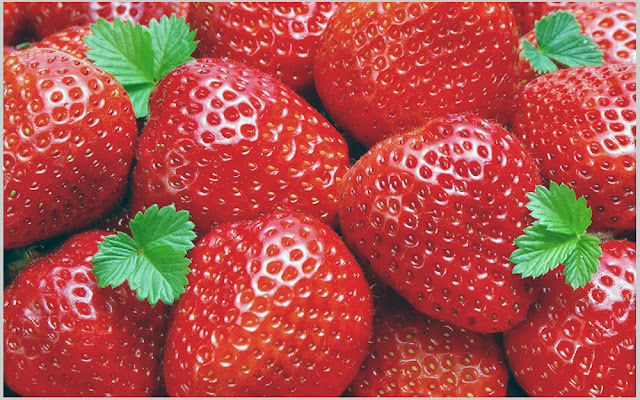 Strawberries: Strawberries are rich in vitamin C which help you to get rid of yellowish teeth. Grind 3-4 strawberries into a fine paste using a blender. Rub the paste on your teeth to remove the yellow tinge. Lemon: Lemon is known for its powerful bleaching property. Scrubbing your teeth with fresh lemon peel or gargling with lemon juice can help you get sparkling white teeth. 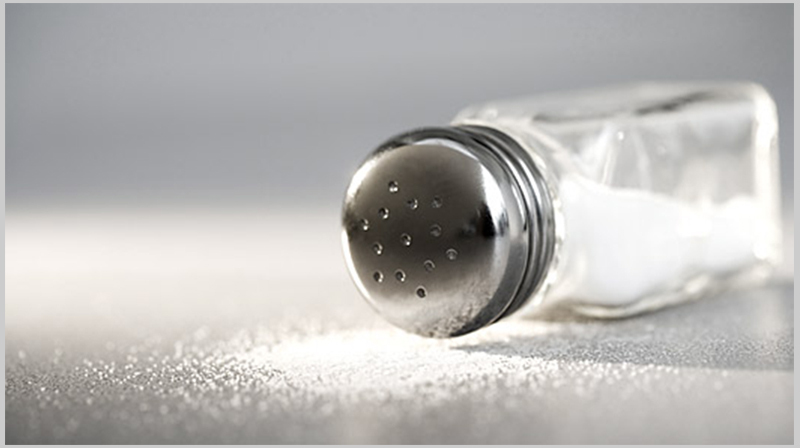 Salt: Over years, salt has been used as an elementary cleansing agent. It not only helps in replenishing the lost mineral content in the teeth but also helps you to get the white teeth again. You can use common salt as a toothpaste to brush your teeth every morning. Be cautious while using the salt as a toothpaste. It can damage your tooth enamel and gums if used roughly. Holy Basil: The leaves of holy basil possess whitening property. Also, it can protect your teeth from various oral problems like pyorrhea. Grind the dry leaves of holy basil to get a powdered form. Now, mix that basil leaves powder with your toothpaste and gently brush your teeth. 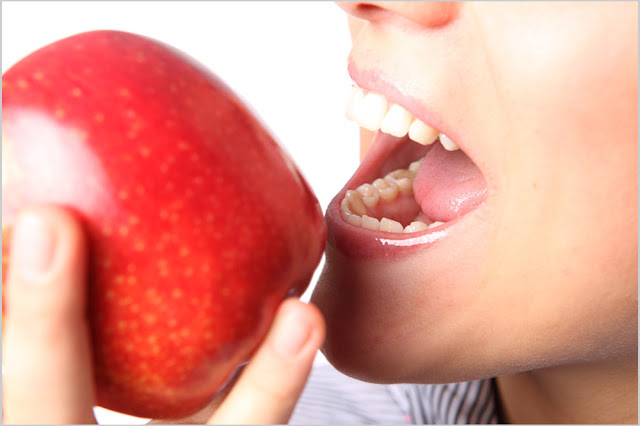 Apple: Eating one or two crunchy apples daily can help you to get rid of yellowish stain. Chew the apples thoroughly so that its fiber-rich rough flesh and acidic nature of the apple get enough time to work on your yellow teeth and make them appear white. If you also know some best natural home remedies, plz don’t forget to share with us.